We are excited to announce our first annual Buddy Walk benefitting 21 United and the National Down Syndrome Society. We could really use your help! 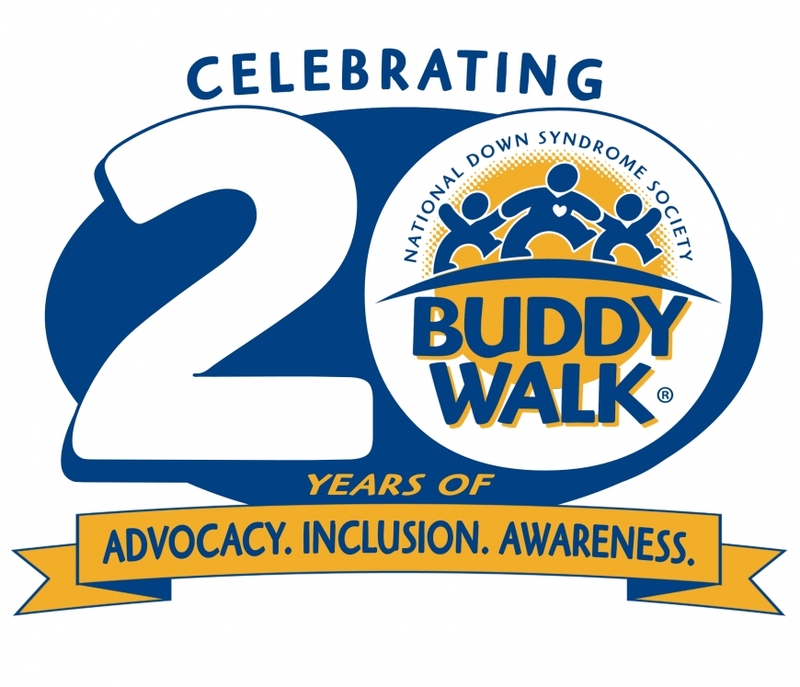 In 1995, NDSS established the first Buddy Walk to promote awareness and inclusion for all individuals with Down syndrome. The walk has grown from 17 walks in 1995 to over 250 in 50 states and around the world in 2013. 21 United, our local Down syndrome awareness group, was formed in early 2014 to assist individuals with Down syndrome and their families. Bradley and Jenny Rayner, whose second child has Down syndrome, began the group because they felt a need to bring the local Down syndrome community together. The Rayners and members of 21 United intend to advocate locally for individuals with Down syndrome and are thankful that Oxford and the surrounding area is such a supportive and compassionate community. October is National Down syndrome awareness month and our local Buddy Walk will be held on Sunday, October 19th at the Bailey Branch Park across from the FNC building. This fun and heart-warming event will begin at 1:30 p.m. and conclude at 5 p.m. The Buddy Walk will be a family-friendly event with food, games, and entertainment. We would love for you to come out and support individuals with Down syndrome and our local organization. In addition to the Buddy Walk being a fun day in the park, we hope to raise money to support individuals in our community with Down syndrome. Funds raised will help pay for materials and resources for new and expectant parents of children with Down syndrome, scholarships for individuals with Down syndrome, and annual social gatherings. Donations are at our website: www.21united.org. All contributions are fully tax deductible. We thank you in advance for your support and generosity. Any help you provide will make a large impact on the lives of children and adults living in the Oxford area with Down syndrome. We hope to see you at our local Buddy Walk on October 19th.